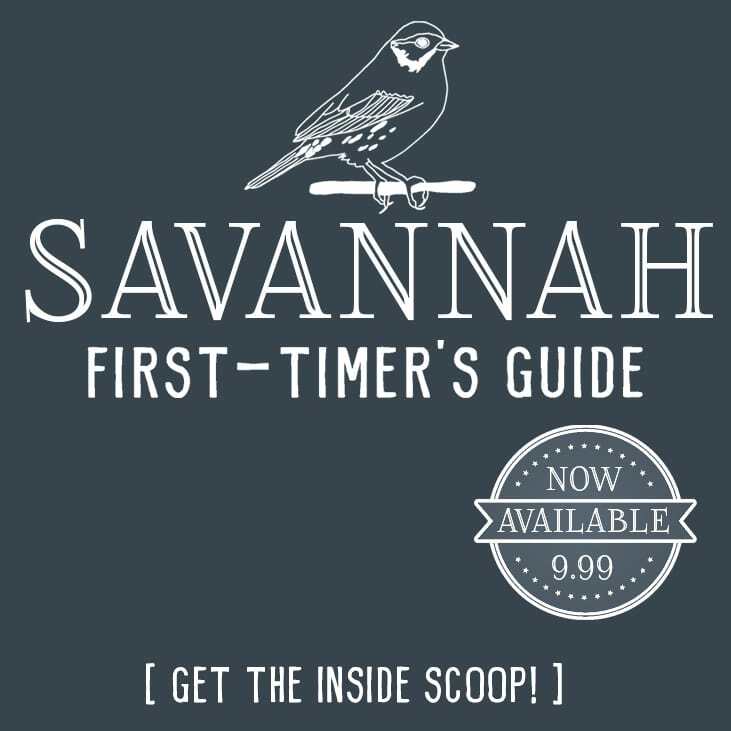 Since summer is just a few short weeks away, prepare yourself for lots of posts about all the fun things you'll *need* for those upcoming lazy days by pool or at the beach. 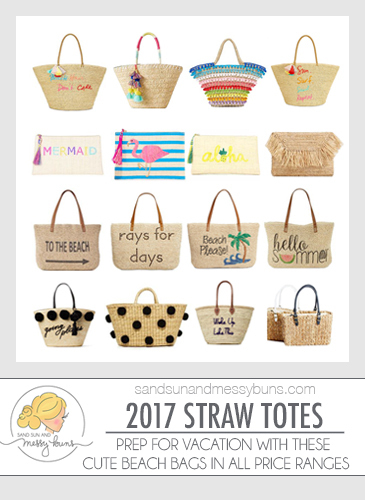 Today we're starting out with some of our favorite straw totes, clutches, and beach bags. They're perfect for carrying summer's most essential product –sunscreen, of course! Make sure you always use a broad spectrum sunscreen with UVA and UVB protection whenever you're planning to be outdoors. These options are all under $50! Really loving that “To the Beach” option. Kohl's always has great deals for summer accessories. It could be customized with any color scarf or pom poms to match the swimsuit you're wearing that day. All of these options are awesome, but how cute is the colorful striped handle on that first one? And it's from Express, so it's inexpensive. If you're the crafty type, it would be pretty easy to stitch words onto a straw basket to recreate the pricier options. The Kate Spade “Going Places” option is super cute! For our fellow minimalists, that square shape on the Free People tote is very simple and it's an option you could use year after year. That straw clutch is already in the shopping cart, because it goes with so many different outfits! It's perfect to pair with sundresses, rompers, or just a tank and denim shorts. It's another option that could be used for years, and it costs less than $30! We're suckers for stripes and tassels, so we had to close with a few cute options in that genre. That B&W one is a classic option, but the piñata style tassels add a really fun touch. Which ones are your favorite straw totes for summer? Vote on your top 3 in the comments below!